Living in a home that’s not technically yours is something lots of people around the world don’t mind doing, but this scenario does include a couple of logistical problems. One of these is customizing your living space and introducing changes into it – how much can you do, how far can you do, how much money should you spend? These are just some of the questions tenants have, so if you too are in such a situation, here are some of the best ways to customize a rental easily and efficiently. This is probably the simplest way to introduce a massive change to your living space, and the best thing is that you can do it on your own in just a couple of hours. Unlike repainting a property you own, though, repainting a rental comes is a bit more complicated and you need to get organized first – talk to your landlords, ask for permissions, decide how many rooms you’re going to repaint, find a suitable color together with them and try to protect their furniture as well as your own personal belongings. If you manage to do everything right, you’re going to end up with a nicer and more welcoming space, and that’s something we all want. If your rental is equipped with floors that aren’t exactly new, there’s little you can do – either move out or get over it. 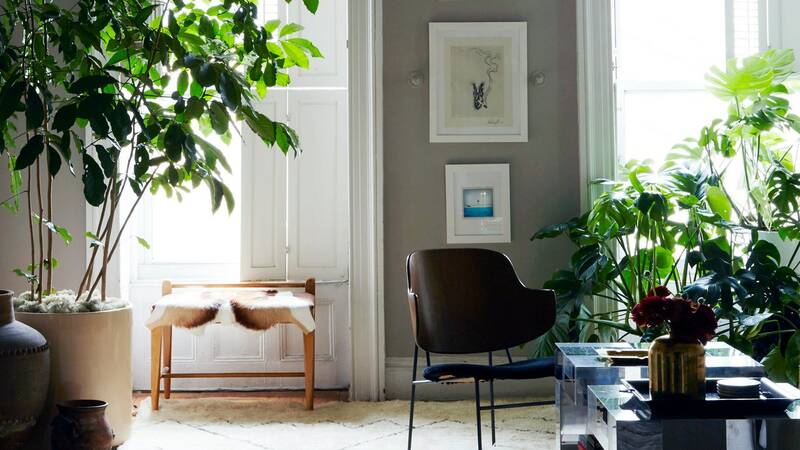 But, there’s an idea that’s practical, cheap and simple: get some new rugs. These don’t cost too much, but they come in all shapes, colors and sizes, so you can surely find a rug that’s going to match the color of your walls and your furniture, successfully masking the terrible look of your floors. In the end, even if you move, you can take your rugs with you and use them in your new place. 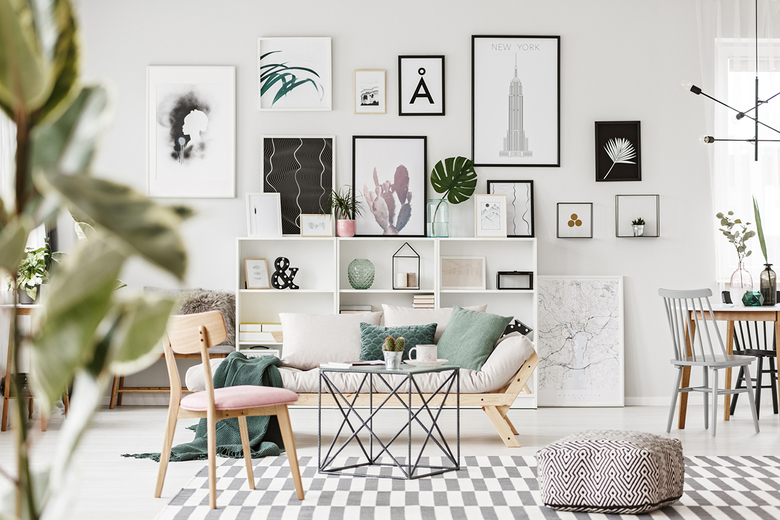 Just because you don’t own the place where you live doesn’t mean you can’t decorate it in accordance with your own personal style – on the contrary, adding your own décor is going to make you feel like home more than anything else! 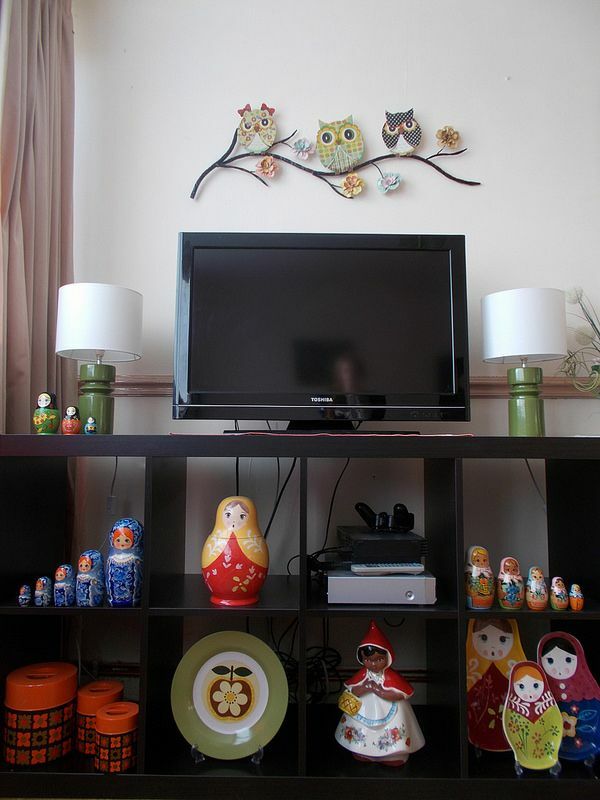 From your family photos and travel memorabilia to those colorful and visually intriguing Russian dolls that give your place so much character, feel free to add as many things as you want. Again, these are all the things you can take with you if you ever leave, so don’t be afraid to go all in. This is another effective way to make your living space even more welcoming: add as many plants and flowers as you can. 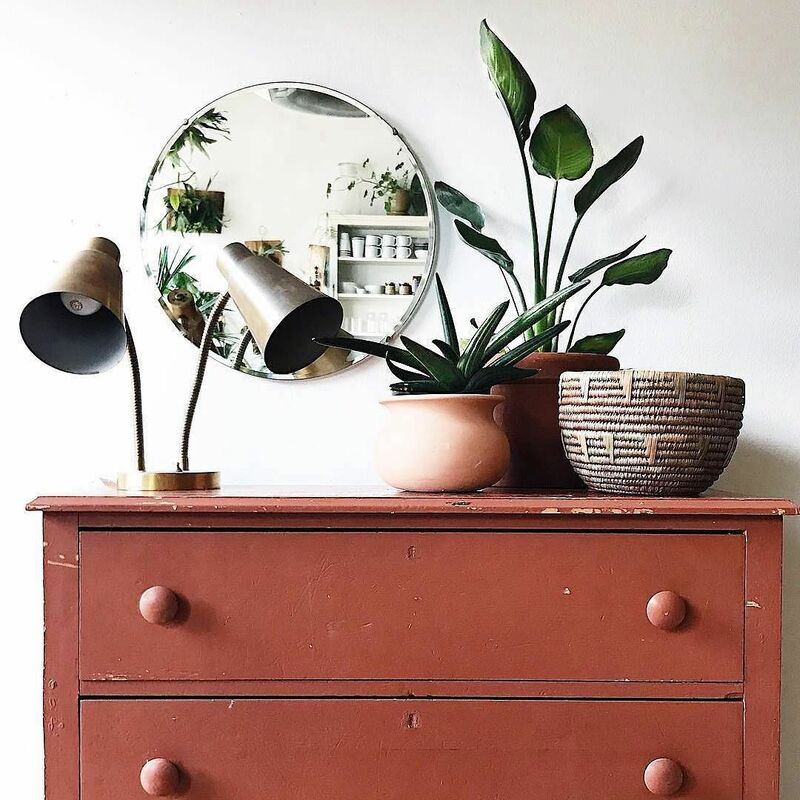 This idea comes with a number of benefits – plants purify your air, make your home more natural, add a ton of color and texture to your living space, and help you organize your décor more easily – which is why it goes a long way. There are lots of different types of plants and flowers you can choose, but it doesn’t really matter which way you go as long as it’s colorful, natural and healthy. Even if you’re not the biggest fan of cooking, you surely understand that focusing on the kitchen is probably the best way to customize your rental. There are several ideas you can explore, from repainting your cabinets to adding a runner, and all of these will make a huge difference in your everyday life. Sometimes just a thing or two can mean a lot, so improve your kitchen, and you’ll learn how to improve other parts of your rental as well. Although these changes are simple, don’t forget to talk to your landlords before making any of them. They might be willing to finance some of these improvements as well, especially those that are more expensive, so doing everything together with them is the only way to accomplish your ideas and make the rental property feel homelier than ever.